2014 FIFA World Cup Players vs. Local Showbiz Hunks: Who Takes Home the Trophy? Christmas is a busy time of the year. 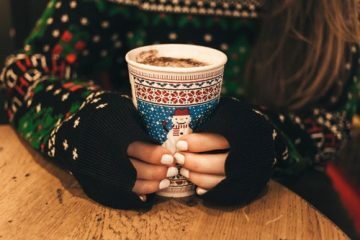 With parties happening everywhere (plus deadlines at work), you barely have time to breathe before you go to the next event. 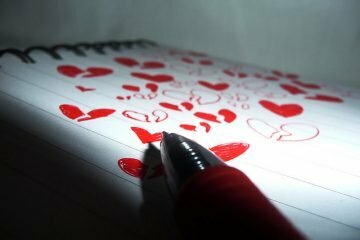 Since there’s so much happening around you, it’s not surprising if you forget to shop for gifts. 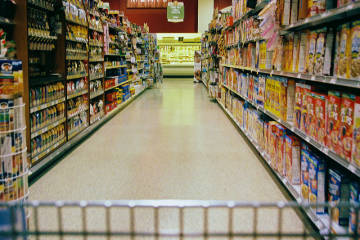 It’s OK because you can always shop the next day or whenever you have time. But what if you don’t have the time? Don’t worry. 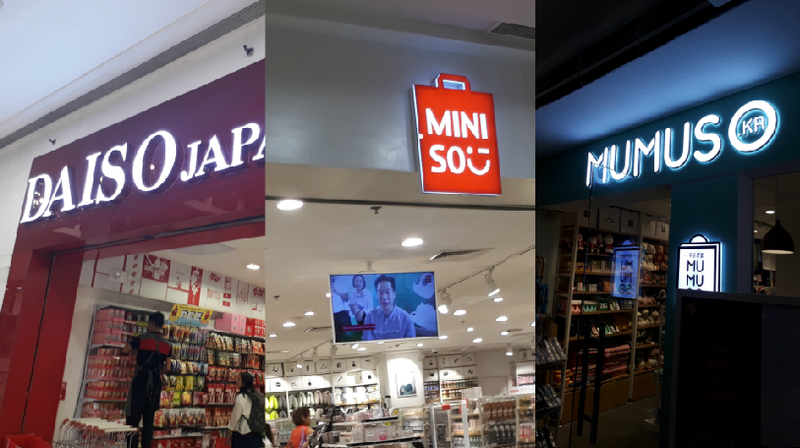 The Holy Trinity of “So Stores” (aka Miniso, Mumuso, and Daiso) is ready to save the day! 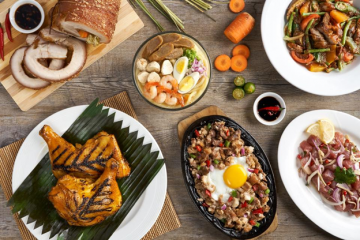 Here’s what you can buy under P500. 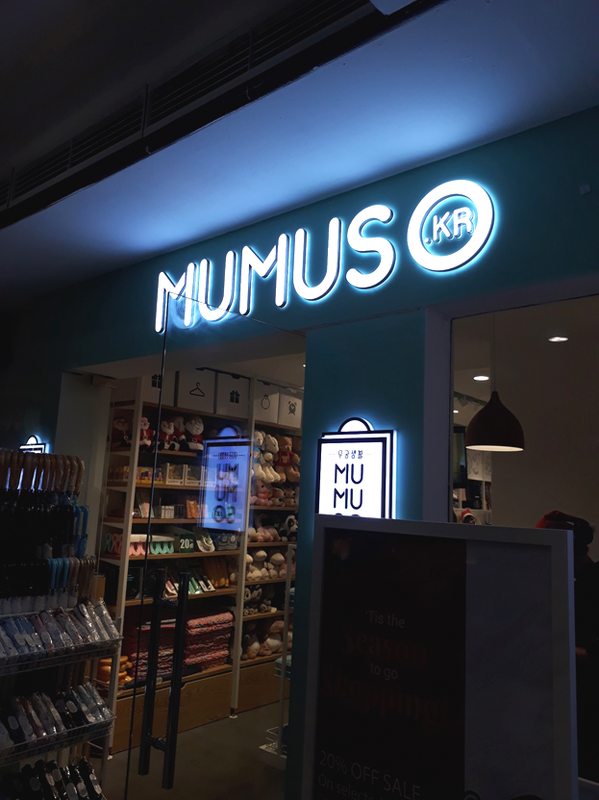 The Hallyu (i.e., Korean wave) continues to infect the PH in the form of Mumuso, a fashion and lifestyle store that claims to sell South Korean goods at affordable prices. 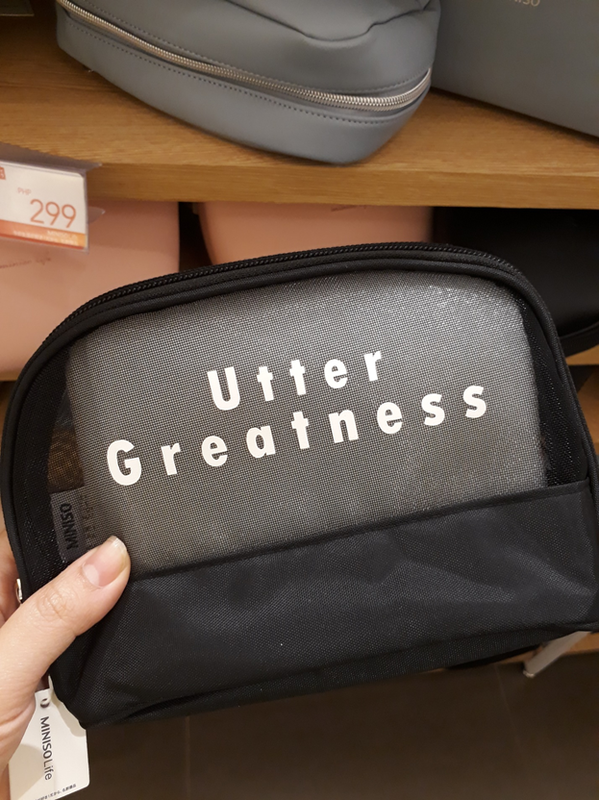 Despite the allegations that their products are not really from KR, many Filipinos are still big fans of this store’s selection. 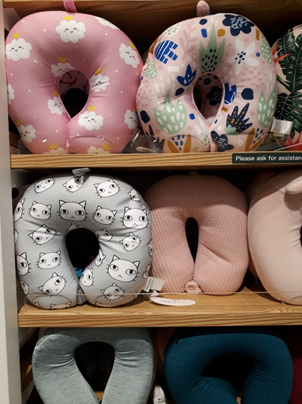 This year’s baby for your Secret Santa event will surely appreciate a cozy neck pillow. Mumuso has a collection of cute pillows he or she can bring to trips, or even use for sleeping during break time (I said, “break time”). The cold weather can give you very dry lips. Spare your loved one from chapped lippies by giving them one of these adorable Cartoon Moisturizing Lip Balms. That way, they can also have luscious lips. It’s no secret that aloe vera is one of your beneficial for your skin. It treats sunburns, fights acne, and serves as a moisturizer for all skin types. It’s no wonder that skincare enthusiasts are big fans of aloe vera gel. 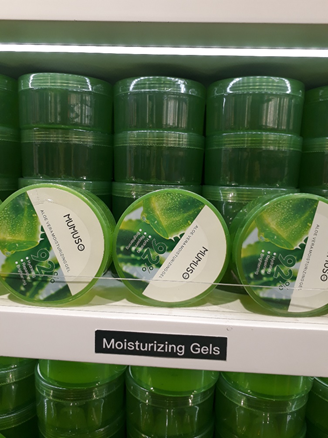 While Nature Republic is the go-to for this type of product, Mumuso’s P99 gel is not so bad. My mom swears by it and she’s very meticulous with her skincare products. She thinks it’s a good dupe for the branded popular gel. This Japan-based designer brand has also been making waves ever since it landed in the PH. 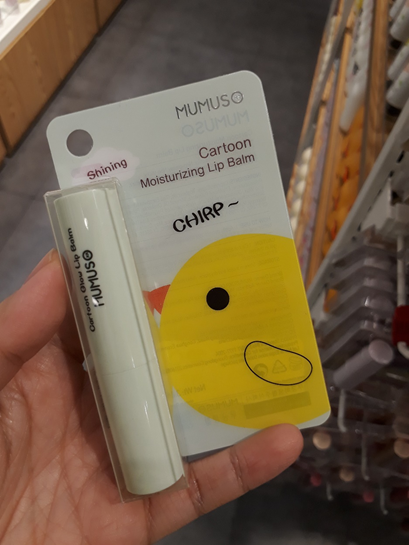 Similar to Mumuso, Miniso offers products that are practical, adorable, and affordable. Your hundred bucks can already buy you a decent Christmas gift for any of your parties. Promote proper hydration by giving a loved one or your Secret Santa baby one of these adorable water bottles and tumblers. 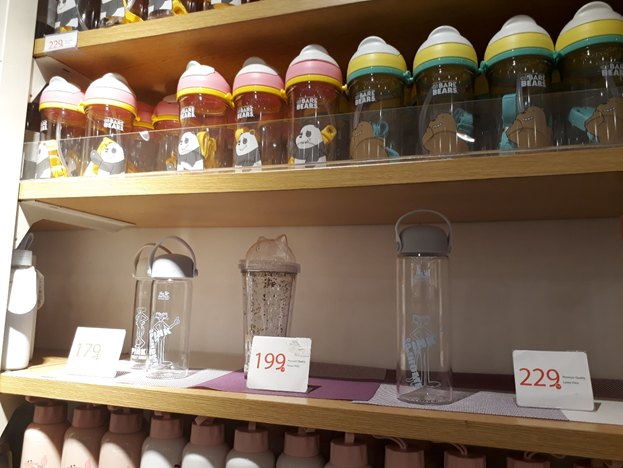 From sparkly glasses with cat lids to We Bare Bares bottles, you’ll surely find one that suits the receiver’s taste. 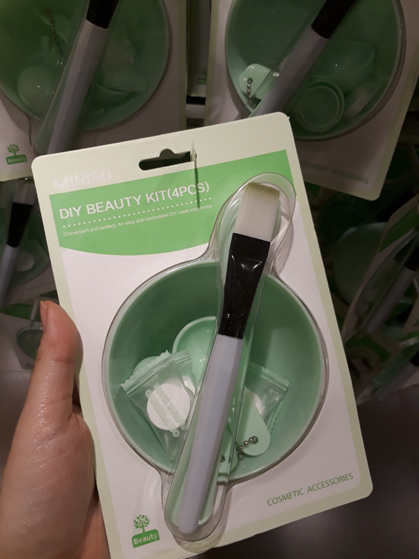 Treat your beauty enthusiast friends to Miniso’s DIY Beauty Kit. This product comes with compressed masks, measuring spoons, a brush, and a container for mixing skincare products. No need to drop by Etude or other skincare stores. Your friend can make their own face masks. We all have that one friend who needs a pouch for everything. Keep them organized by giving them a lovely pouch that reminds them just how great they are to you (and they could be better at keeping their stuff). 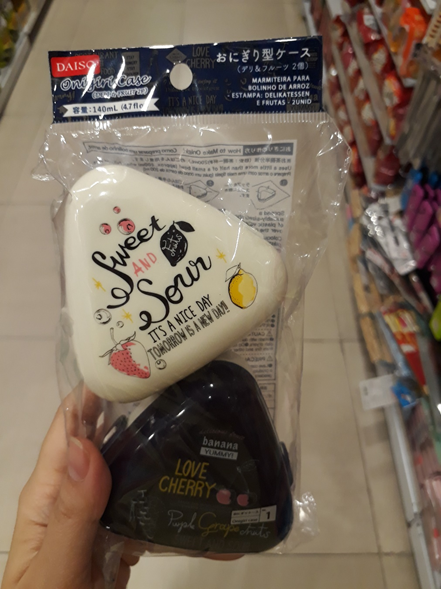 Daiso is probably the OG of the SO Holy Trinity. I grew up with my mom dragging me to this shop so she can make the most out of their deals. 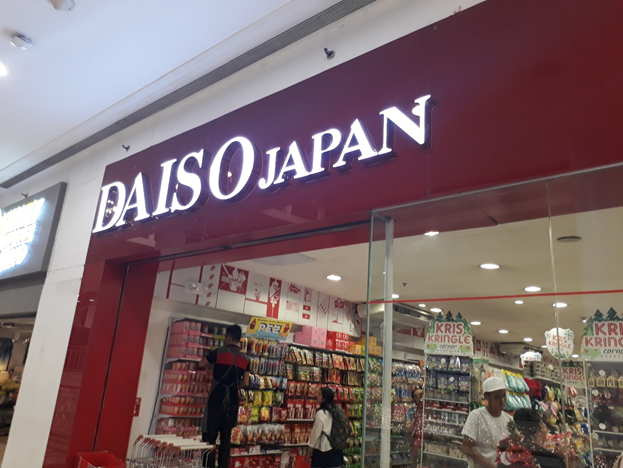 Unlike Mumuso and Miniso, Daiso’s lowest price starts at P88. Yes, you’re not just getting a peso change; you’ll get P12. Apart from the big savings, you’ll also enjoy their selection of products. 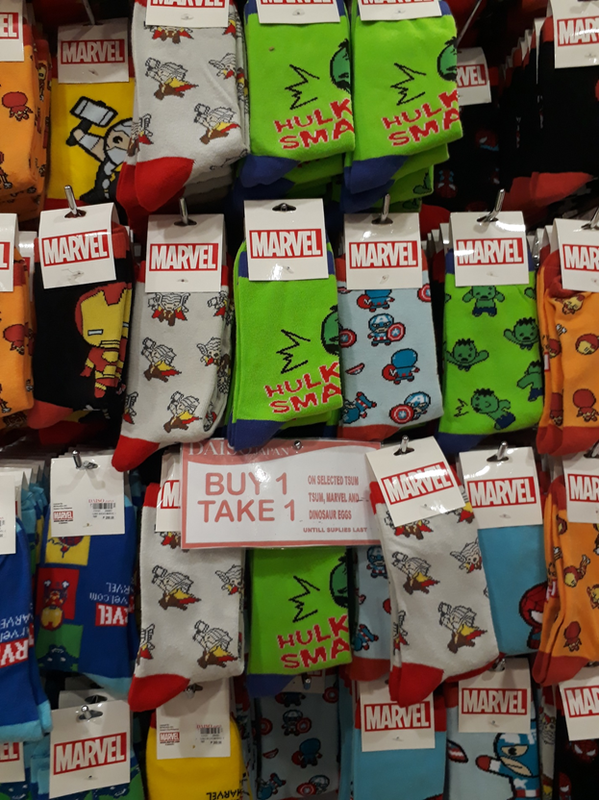 Feed your friend’s inner superhero lover with these cute socks from Daiso! 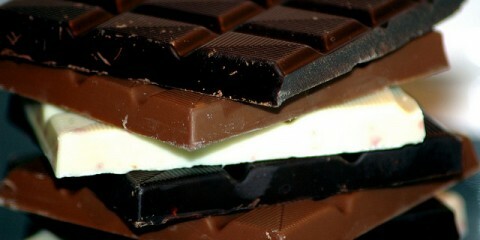 Since it’s Buy One, Take One, you can get one for your friend and yourself. This is perfect for that friend who loves cooking or trying new things. Introduce them to the lovely dish that is Onigiri by giving them these cute cases! Do you have a friend who has trouble saving money? 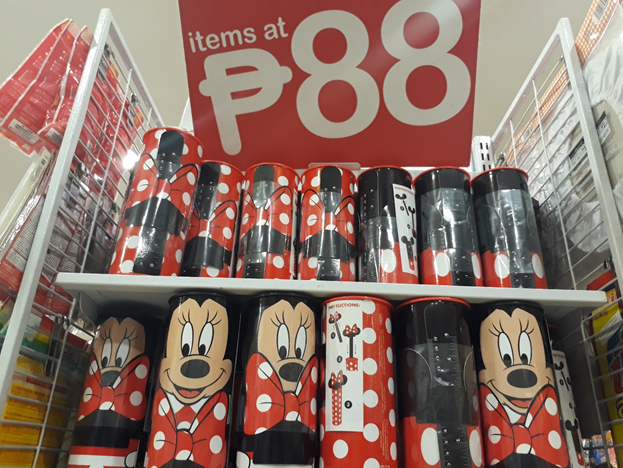 Help them out by giving them one of these cute Disney coin banks, and make a pact while you’re at it. If they don’t fill this out for a set time, they get to treat you to something from Daiso! 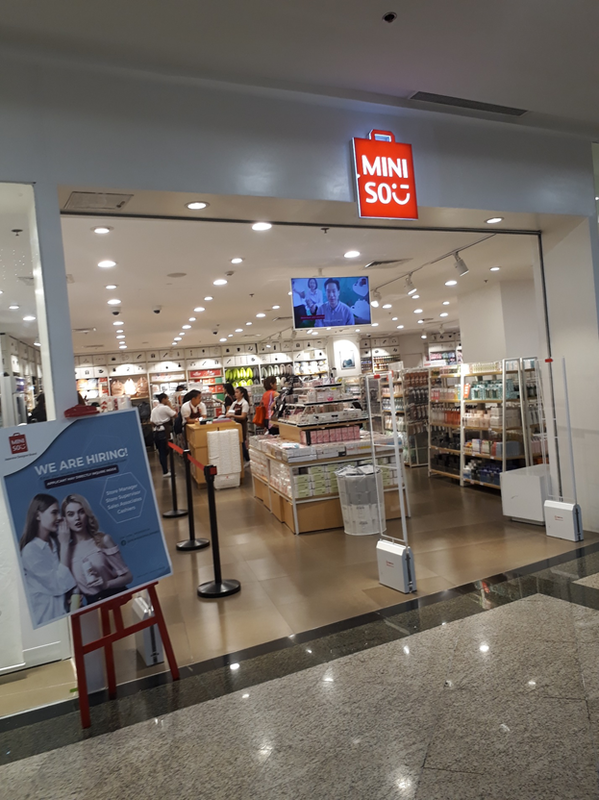 The Holy Trinity of So Stores is a lifesaver for those who forgot to shop for Christmas gifts. Don’t show up empty-handed to your next party. Drop by your favorite store, and enjoy the festivities to their fullest.